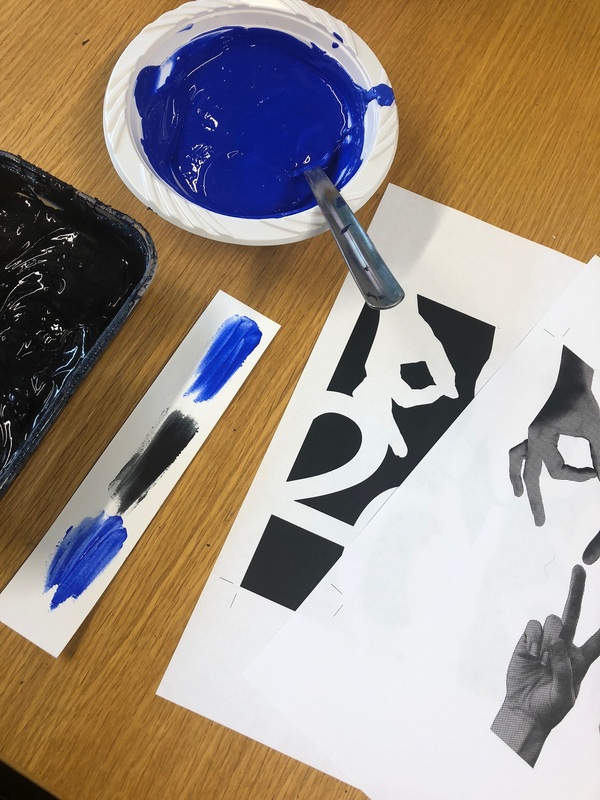 Explore the exciting process of screen printing on this 3 week evening course. You will learn how to coat and expose screens and will create your own designs or images to screen print onto paper. 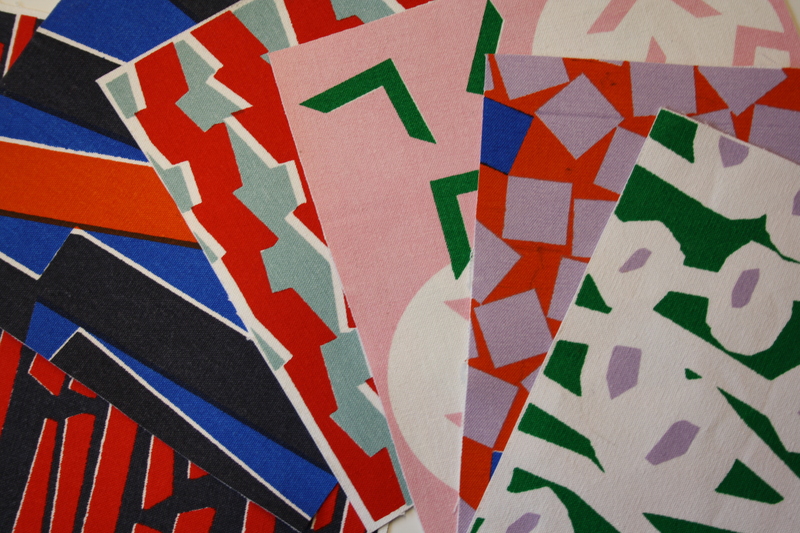 The process lends itself well to bold shapes and patterns as well as hand drawn imagery. This course is a brilliant opportunity to learn and understand the nitty gritty of screen printing. You will be guided step by step through the process by our Print Technician and leave with an edition of 20 A3 screen prints. Exploring colour palettes and how to mix your binders. Workshop and course bookings may be cancelled up to 10 working days before the scheduled start date. Our commercial workshops support the work we do as a charity, and because materials and equipment are ordered in advance, we regret that refunds cannot be offered less than ten working days before the workshop date. In the event that The Art House needs to cancel a workshop, your ticket will be refunded in full. Bookings cannot be transferred between courses however bookings can be transferred to another person in the event that you are unable to attend on the day.